New farmers needs the country! 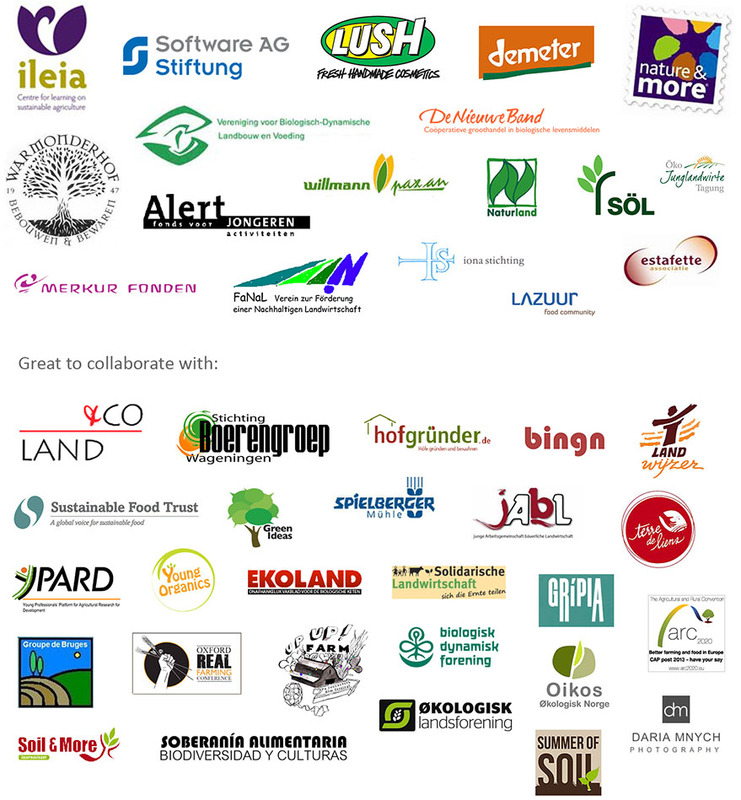 Hofgruender.de is a German initiative which connects the young generation of farmers without land and farm with the older generation of farmers who are on the search for a successor. The extra familial hand-over of farms is currently hardly at stake and has moved in the public eye since the set-up of the initiative. Hofgruender.de provides profound information and support for young farmers in spe and for the older generation of farmers looking for a successor. A role model for other European countries? Watch!